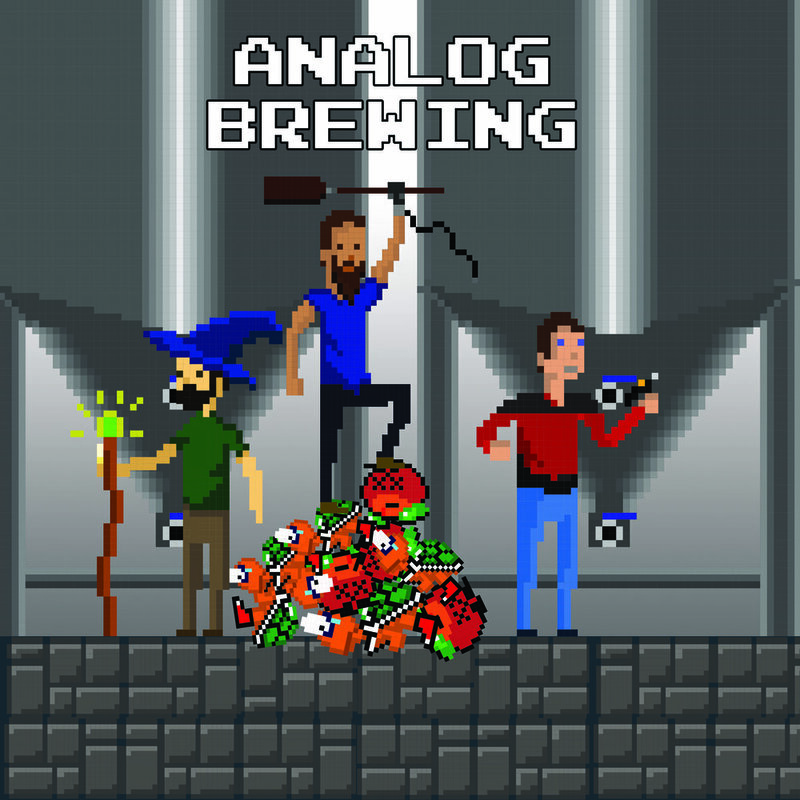 ACBGC 27 - Analog Brewing Co.
Today Andrew goes on location (without producer Matt, I would like to add) to Analog Brewing Co. The guys talk to Andrew about building a brand outside of a location, and how they came from all over western Canada to brew beer together. 01:13 - What makes Analog unique? 16:42 - How did you get into beer?